With over nine albums and thousands of shows behind them Combichrist has become a purely visceral creature, driven by instinct and emotion; stripped of all pretension. 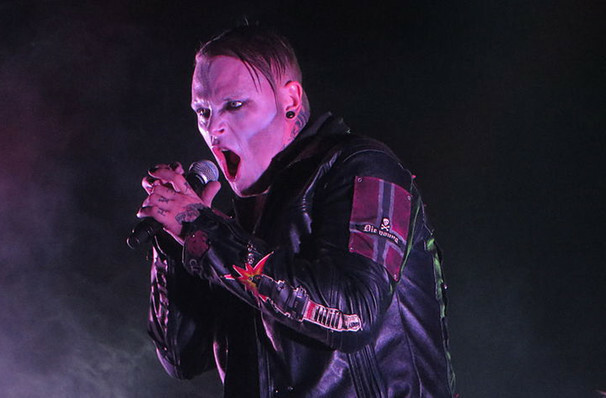 Purveyors of industrial metal, Combichrist is lead by Norweigan vocal icon Andy LaPlegua and have played host to over 17 different band members over their 16-year history. First forming back in Norway in 2003, Combichrist moved to the USA. Now based in Atlanta, Georgia Combichrist have played extensively all across the globe with their fan base ever growing! Don't miss your chance to see these legends live as they hit the road on their new tour! 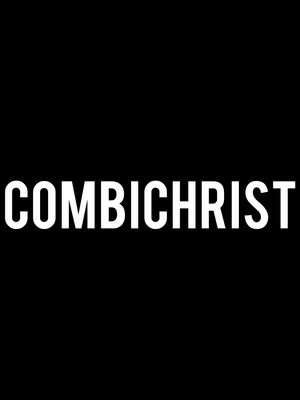 Seen Combichrist? Loved it? Hated it? Sound good to you? Share this page on social media and let your friends know about Combichrist at Starlite Room. Please note: All prices are listed in US Dollars (USD). The term Starlite Room and/or Combichrist as well as all associated graphics, logos, and/or other trademarks, tradenames or copyrights are the property of the Starlite Room and/or Combichrist and are used herein for factual descriptive purposes only. We are in no way associated with or authorized by the Starlite Room and/or Combichrist and neither that entity nor any of its affiliates have licensed or endorsed us to sell tickets, goods and or services in conjunction with their events.